Days after Beebom reported that Telegram was being stopped by Apple from updating the iOS version of its app, the founder of the popular messaging platform has released a public statement on the matter, confirming the report. According to Telegram founder Pavel Durov, Apple has been preventing the company from updating the Telegram app on iOS since April, thereby impeding the company’s GDPR compliance plans. As we noted in our original report, version 4.8.9 of the Telegram app on Android is GDPR-ready, but the iOS version of the app is still stuck at version 4.8.1, having been last updated on March 24, and does not comply with the new EU rules. The General Data Protection Regulation, or GDPR, is a new set of privacy-focused rules that went into effect on May 25th in the EU, and it applies equally to all digital service providers in the region. According to Durov, being unable to update the app has resulted in many bugs on the iOS version, especially in ‘Stickers’ on devices running iOS 11.4. He also defended the move of not handing over the encryption keys to Russian agencies, citing the users’ right to privacy. Apple’s move comes after Russia’s communications regulator, Roskomnadzor, started implementing a Telegram block ordered by Moscow’s Tagansky court after the company refused to comply with an earlier court order and hand over its encryption keys to the country’s domestic intelligence agency, FSB. 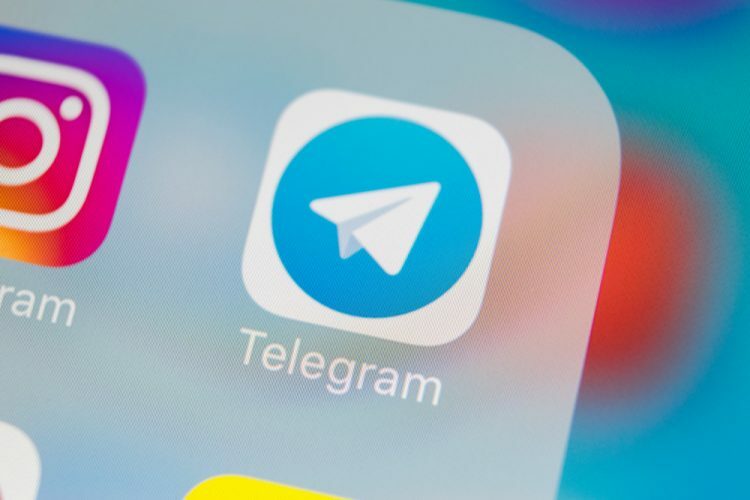 Shortly after that, Roskomnadzor started blocking a large number of third-party IP addresses that it alleged were being used to Telegram to route its services. The blocked IPs included those from Amazon and Google, among other digital services companies. It was later confirmed that Amazon’s addresses were blocked because “the Telegram messenger started using them to bypass the lock in Russia”. Reuters says that Apple has ‘declined repeated requests for comment’, but given that the app is used by hundreds of millions of people around the world, one would hope that the quicker they can work out a solution, the better it would be for everybody.